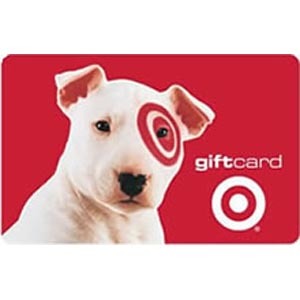 Target is doing a deal where if you spend $50 in-store you get a $10 gift card. IN-STORE ONLY! Works for buying the Kindle gift card! The Kindle card is the same thing as a regular Amazon gift card. It is in the electronics section of the store near the Kindle display. Limit is 1 per transaction. Does not work on other gift cards.